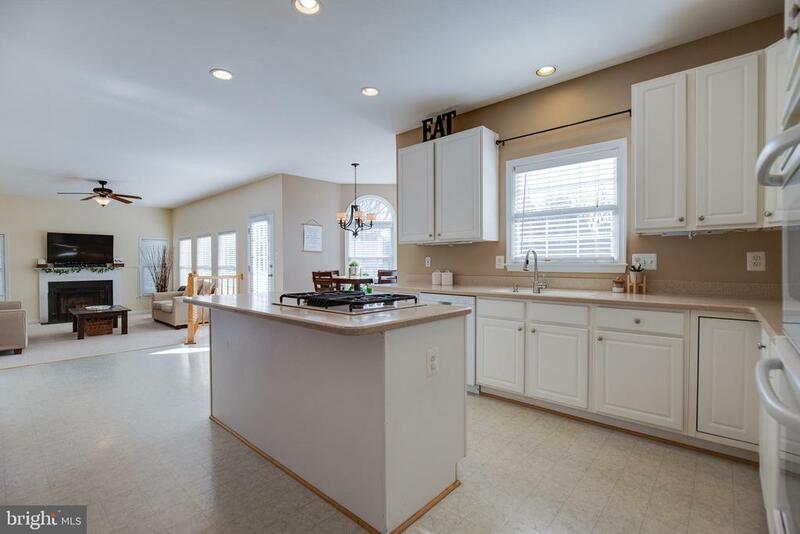 Lovely 4 Bedroom, 3.5 Bath, 2 Car garage home in sought after Brittany subdivision.A new roof was put on in 2018. 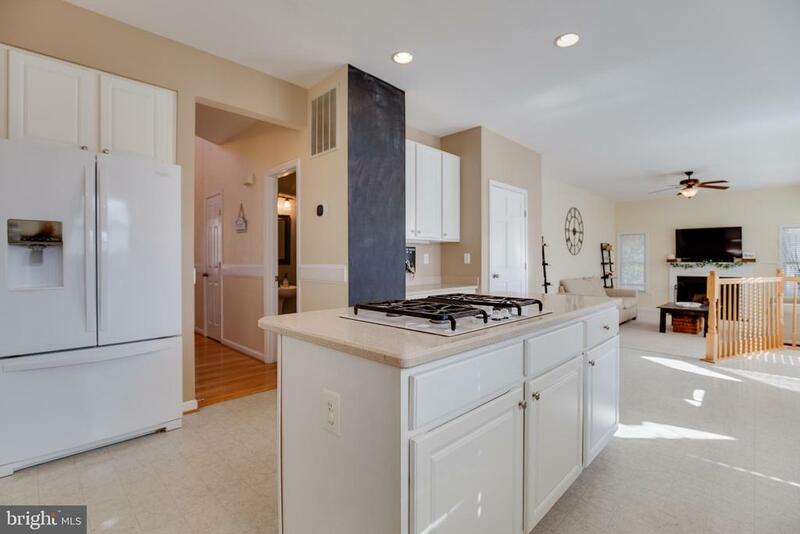 A new water heater was placed in 2018. 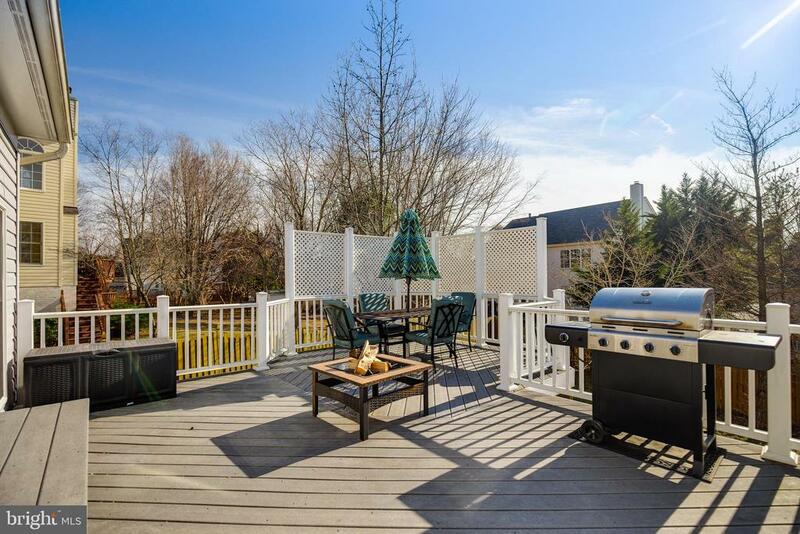 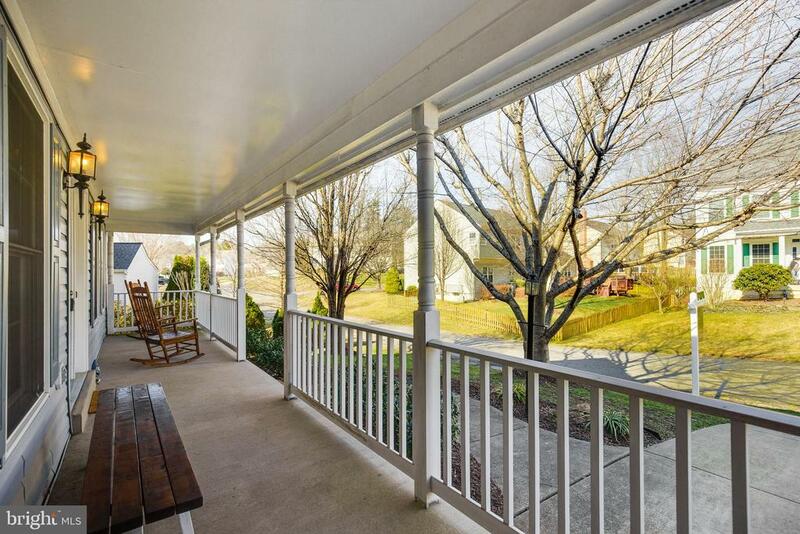 This home features an expansive front porch. 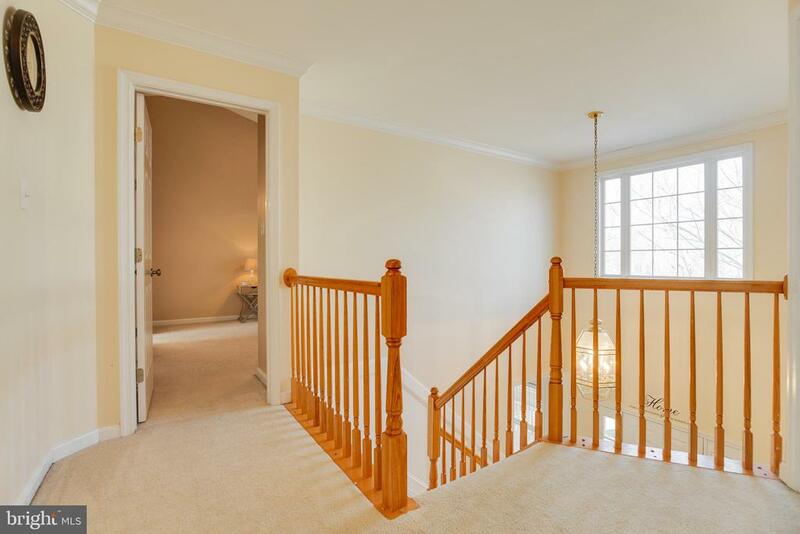 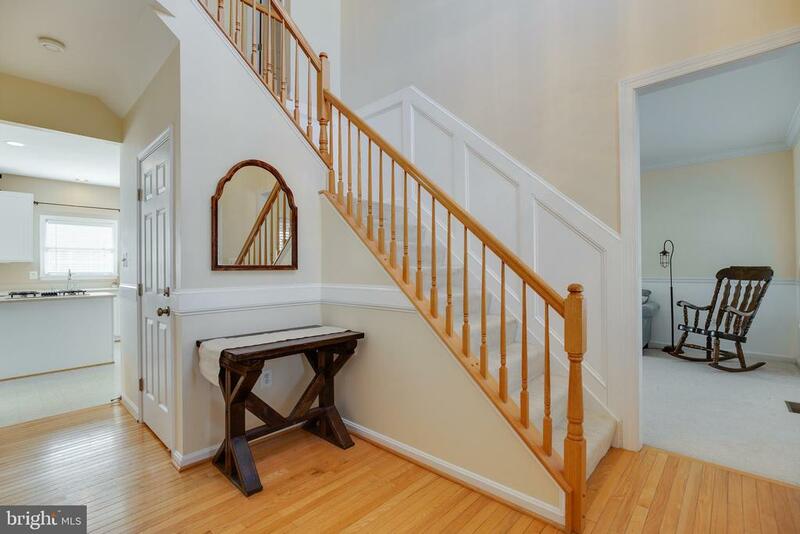 The Foyer welcomes your guests with hardwood floors and lots of architectural details. 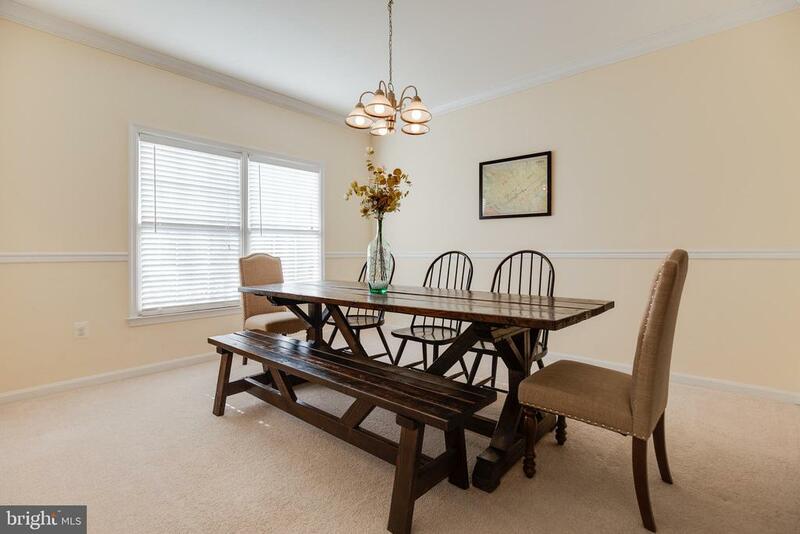 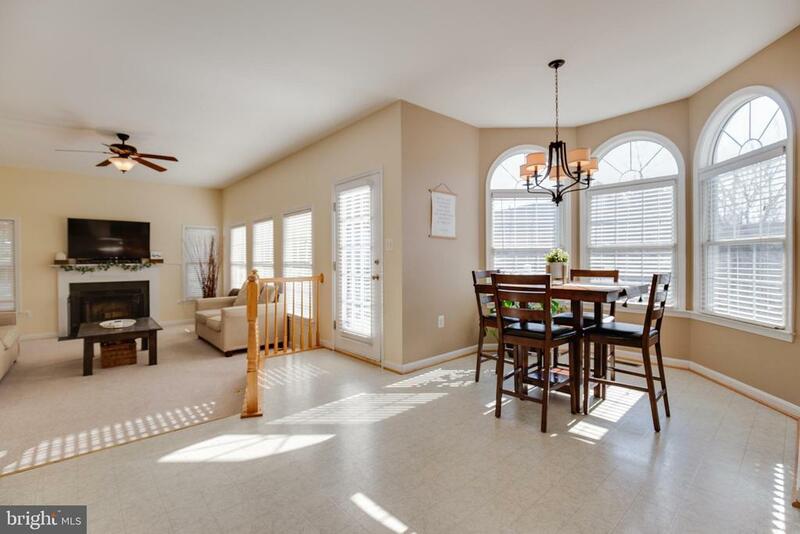 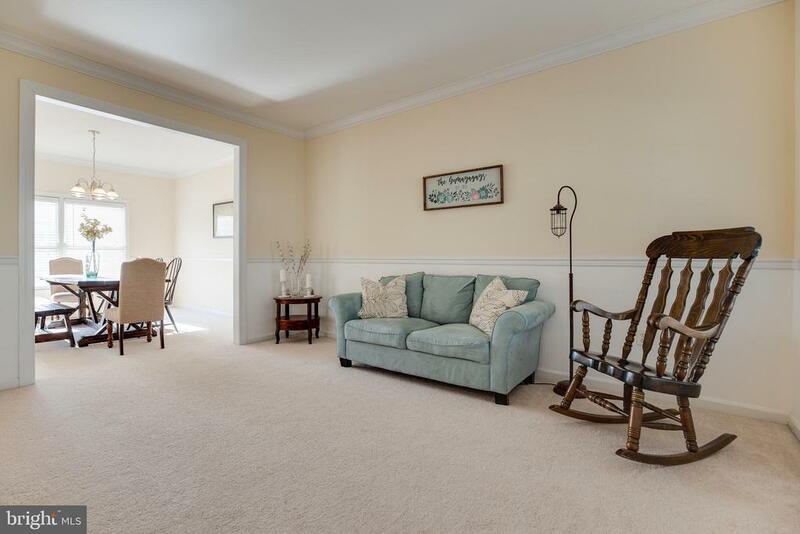 The formal Living and Dining rooms have chair rail and updated carpet. 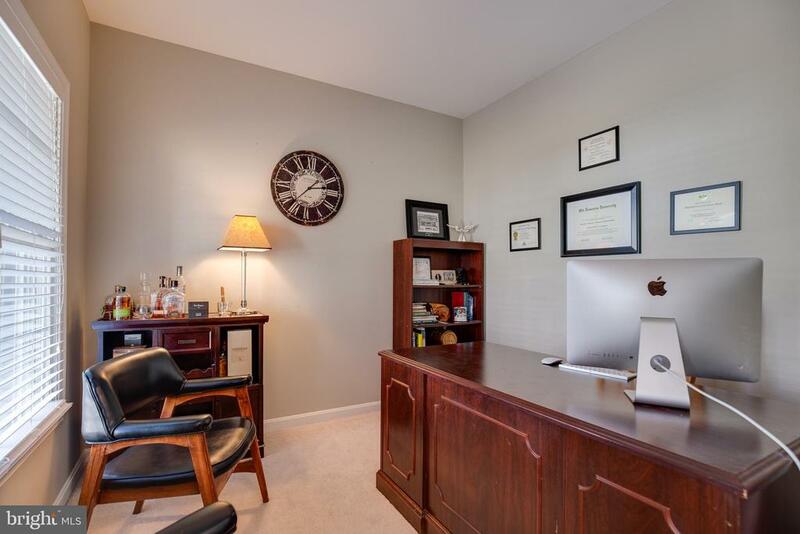 The main level office is located on the main level and is perfect for the "work from home" parent. 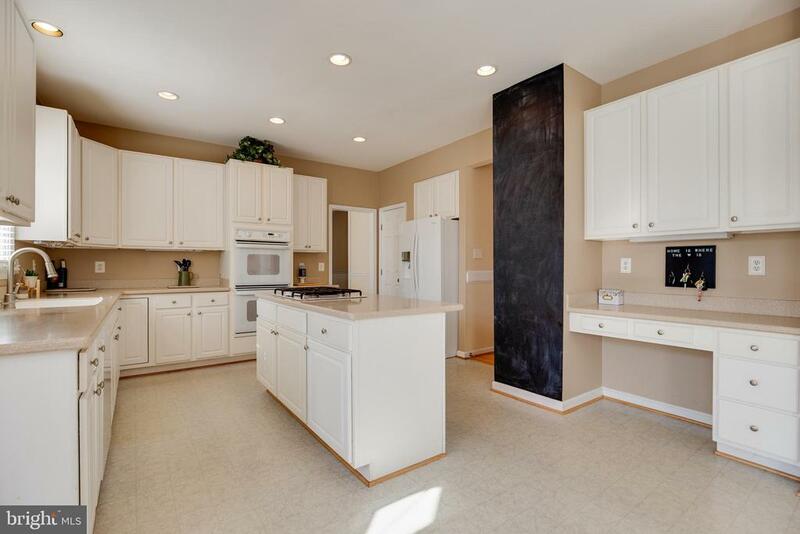 The huge Kitchen has 42" cabinets, island, corian counters, double ovens, updated cook top, and a bay large enough for a kitchen table. 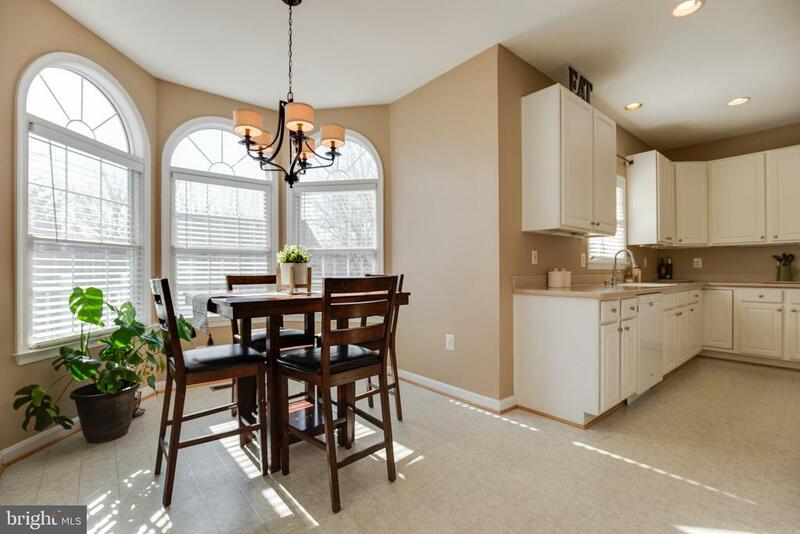 The Kitchen opens to the Family Room with a fireplace and lots of windows to bring in the sunshine! 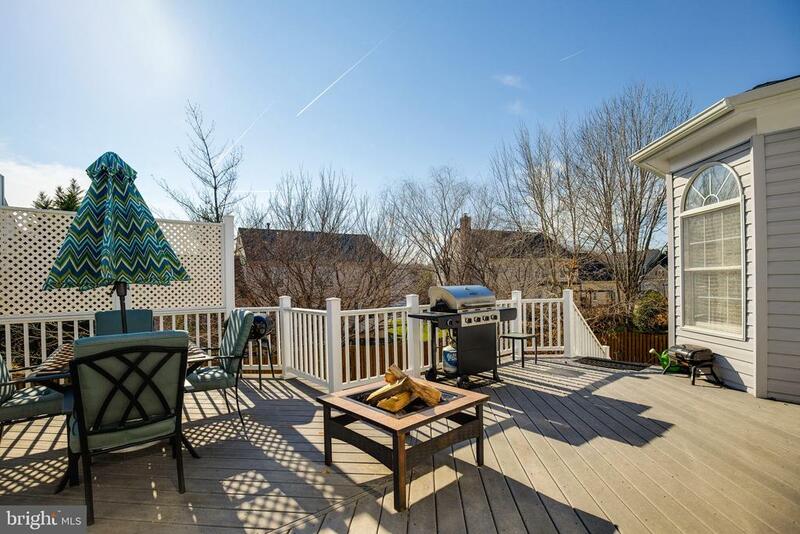 The door leads to the composite deck that overlooks the fenced in backyard. 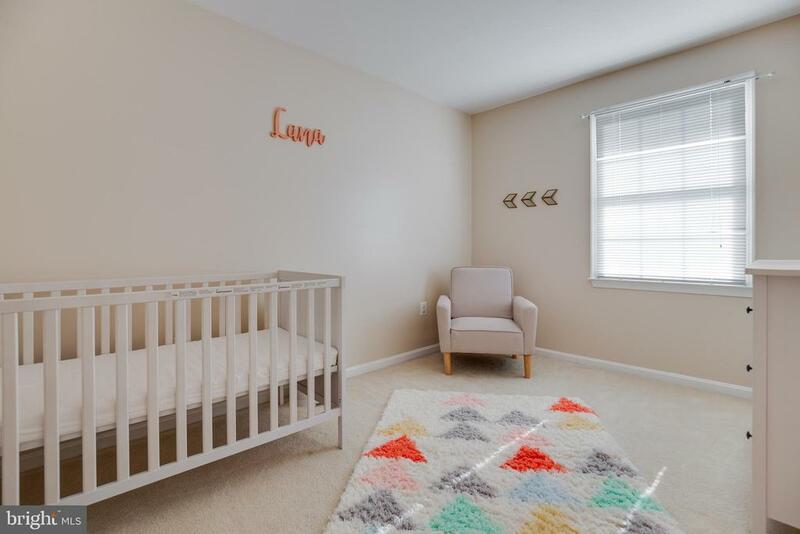 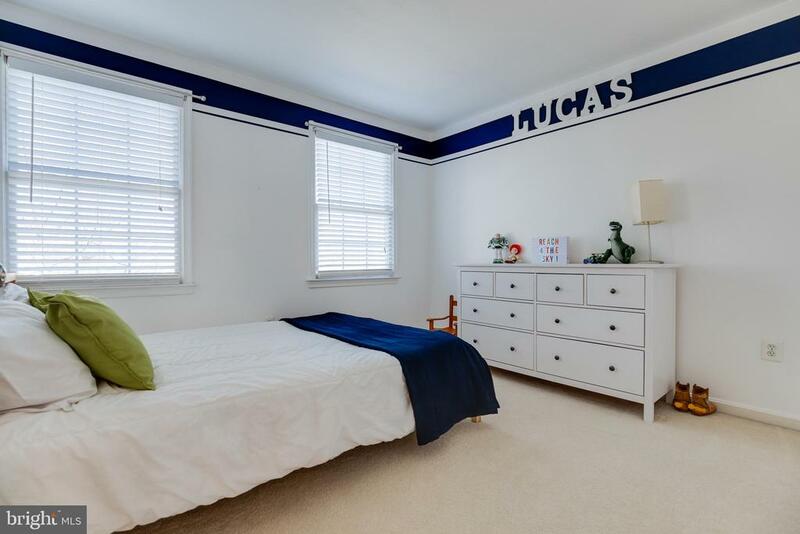 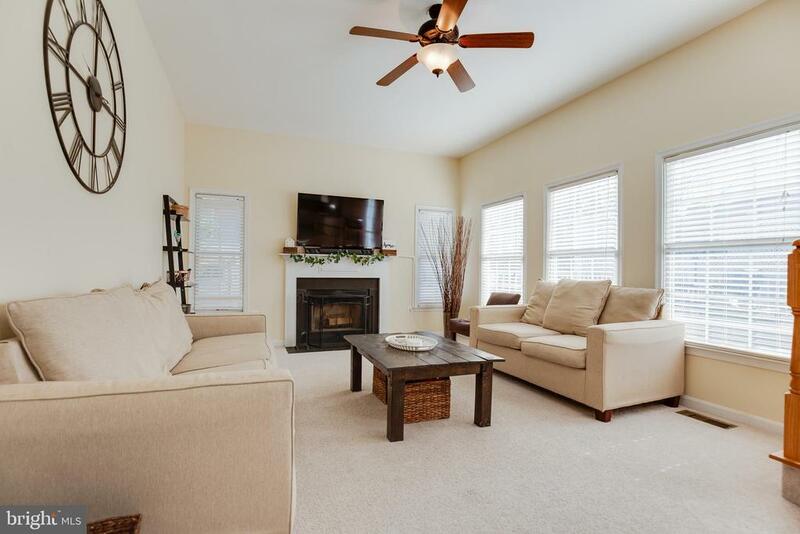 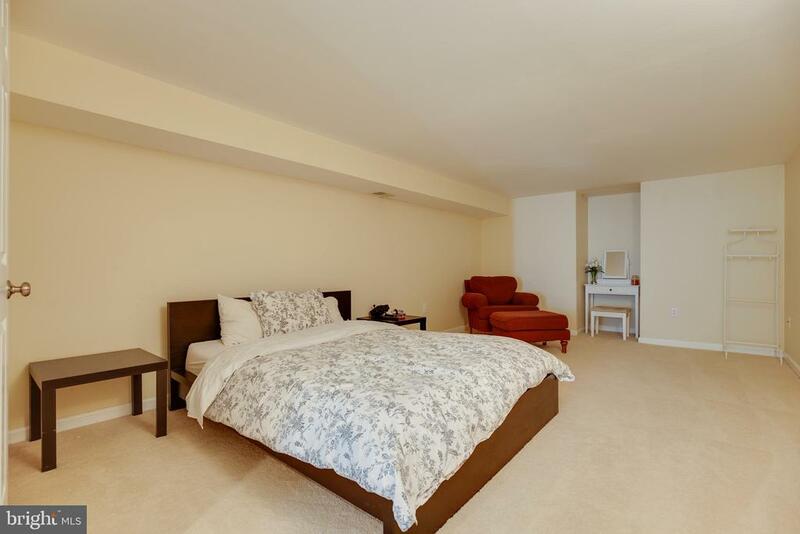 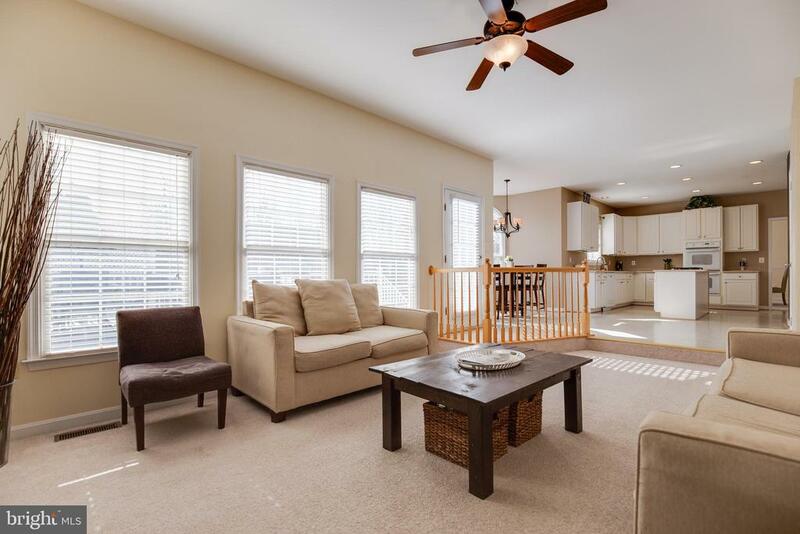 Upstairs you will find a beautiful master Suite with vaulted ceiling and a walk in closet. 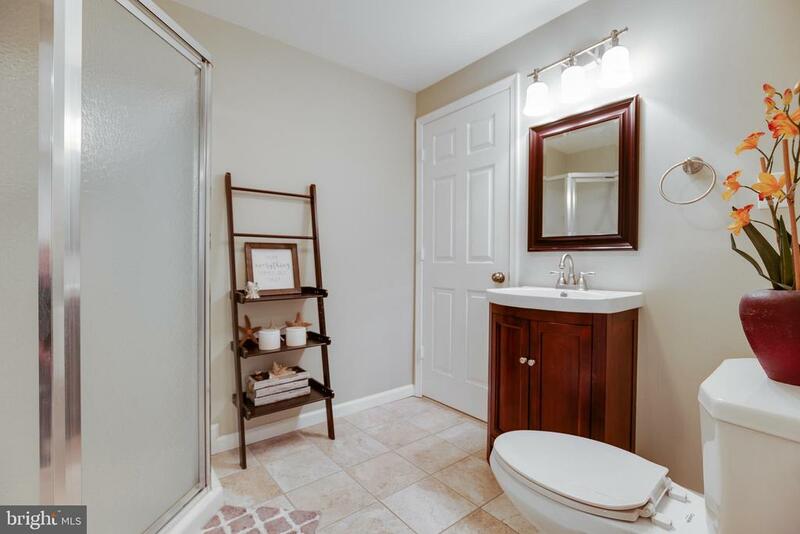 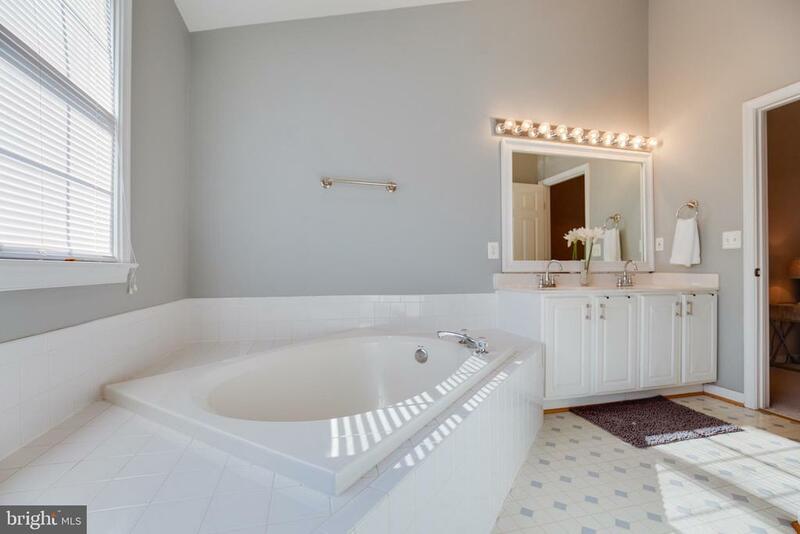 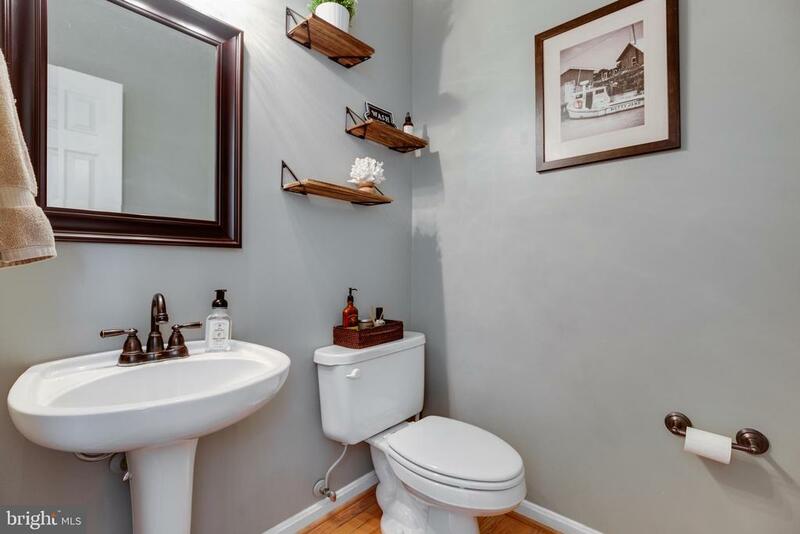 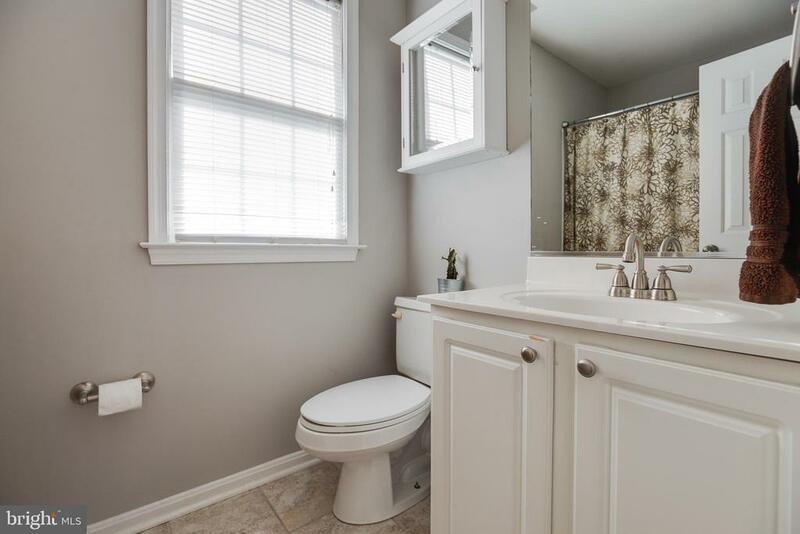 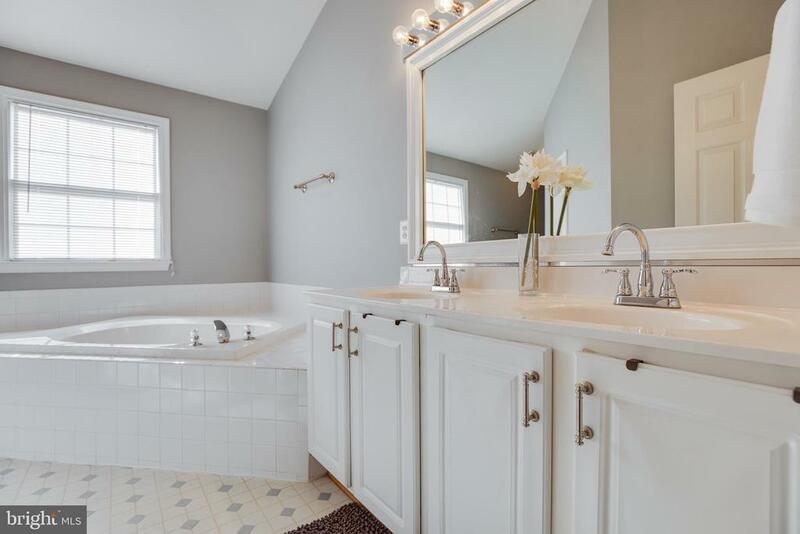 The Master bath has double vanities, garden tub, and walk in shower. 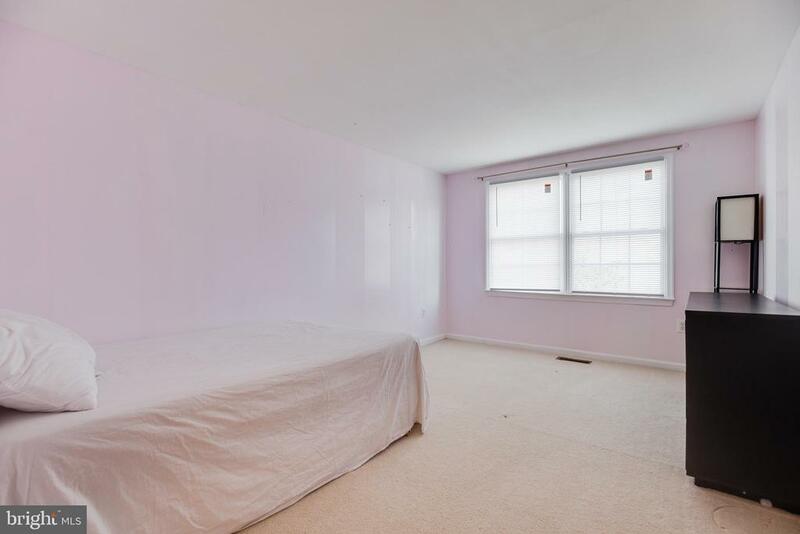 All other bedrooms are large and have nice size closets. 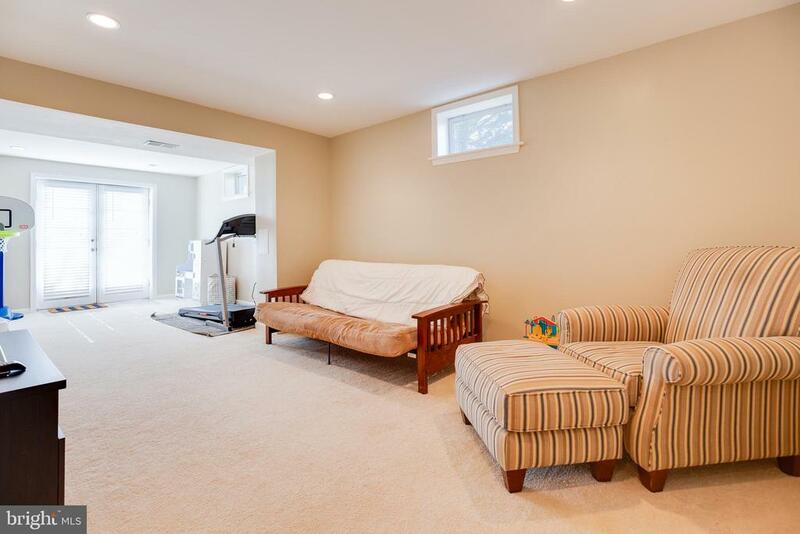 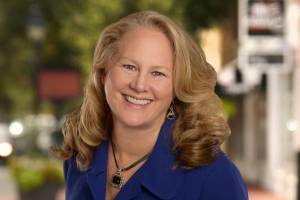 The lower level has a Recreation room, exercise room and a Fifth bedroom not to code. 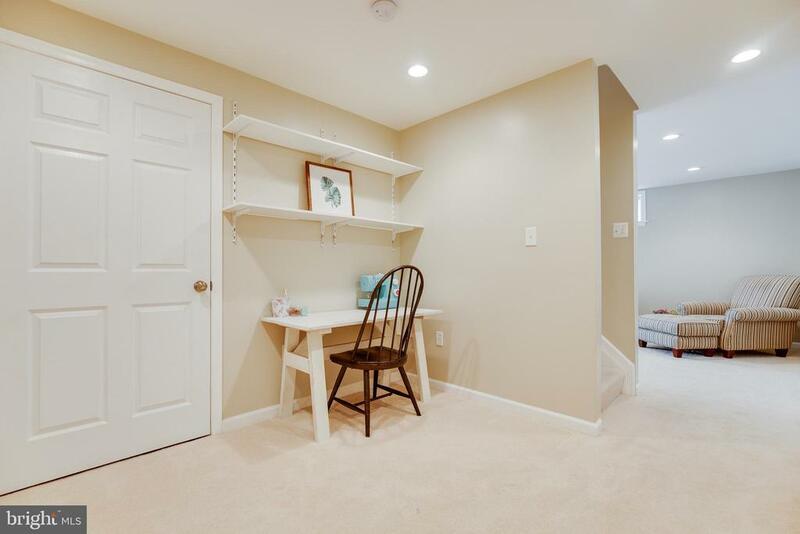 There is plenty of storage room, too! 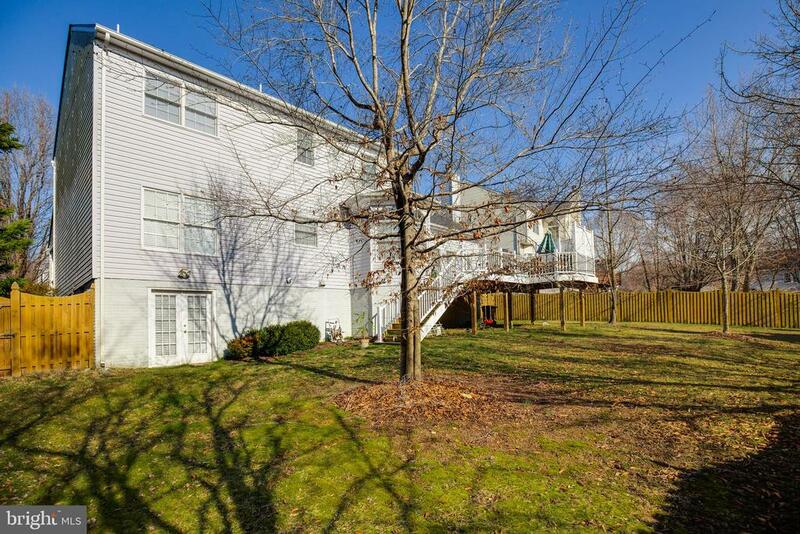 The double doors walks out to your fenced in backyard.